Jackie and Bob are a married couple in their 50’s who have been together for over 30 years and have two grown up sons. They have previously run successful businesses, including a pub, restaurant and shops. They are very family-orientated, and like to be kept busy, so fostering seemed like a perfect lifestyle change when business commitments were making their work-life balance tip in the wrong direction. They fostered with an Independent Fostering Agency for four years before transferring to Warrington Borough Council in 2012. They already had a child in placement, Nicole, who was placed with them in 2008. 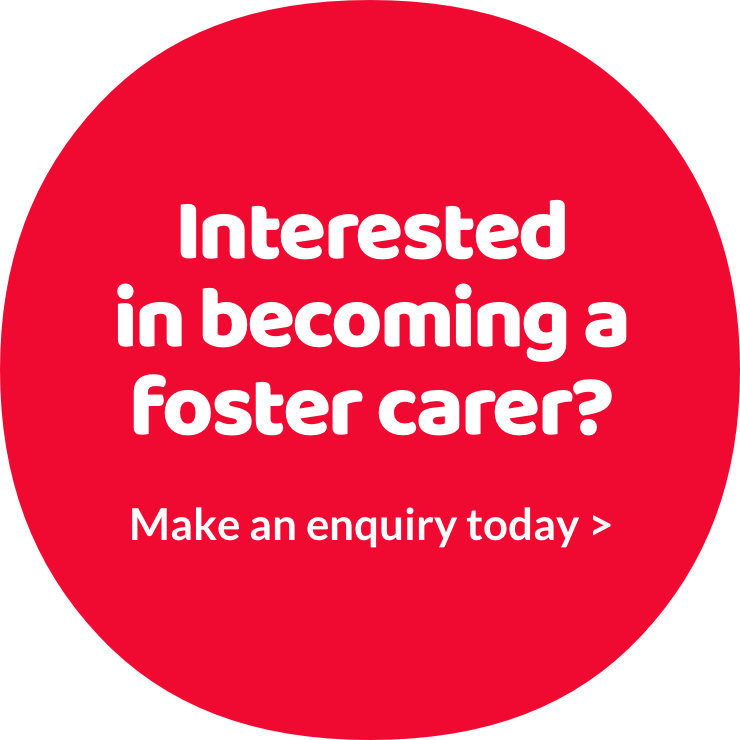 ‘We were initially encouraged to become foster carers by our friend and neighbour, who was already in the role. We were soon in the same position and were relishing it. There were definitely tough times, and you realise that you aren’t always the right match for every child. But having Nicole placed with us and watching her flourish into a successful young woman has been a definite high point of our lives. However, we just weren’t getting the referrals through, we wanted to help more children and had the space to provide a comfortable home. We knew that Nicole would benefit too. The nature of Independent Agencies means that they are only used when Local Authorities can’t place children in house. When we started fostering we weren’t really aware of this, and didn’t realise how infrequent our placements might be. We were committed to being foster carers, and the times with no placements were disheartening. ‘I came to live with ‘Jackie’ and ‘Bob’ in 2008. Calling them by their names sounds so strange, as they’ve been ‘Mum’ and ‘Dad’ to me for a very long time now. I’m 18 soon and was 9 when I came to live here, this is my home. I love having the little ones at home, helping to look after them, playing with them and all the chaos that goes with it, although I’m very happy to shut my bedroom door at times!